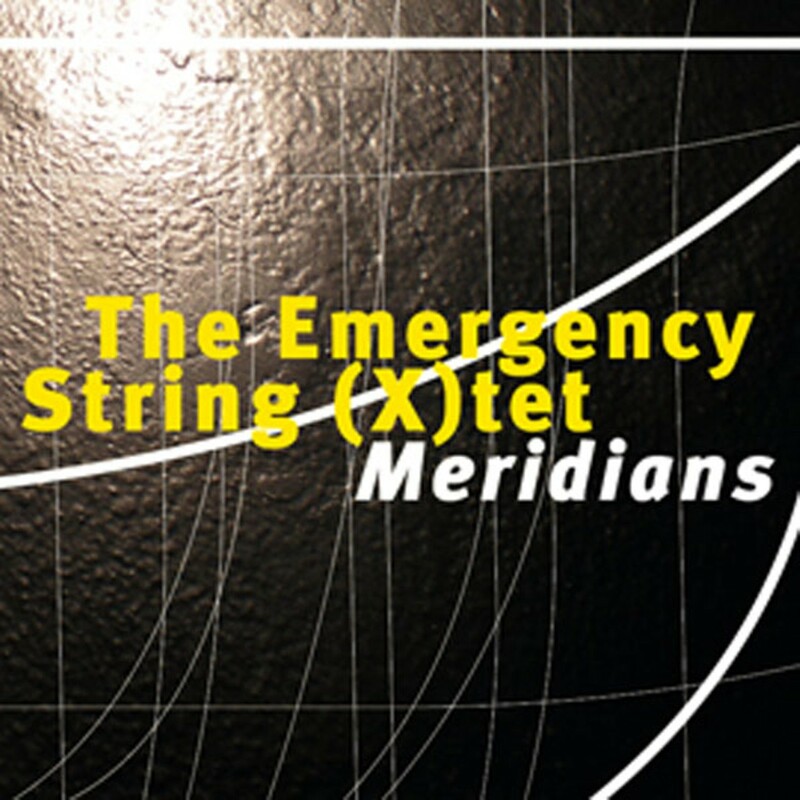 The Emergency String (X)tet, an improvisational chamber ensemble from the Bay Area, is dedicated to the unknown. 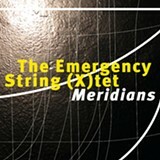 The "X" emphasizes this element of its improvised music, while also accounting for the shifting number of players in the group. In its current form, it is a quintet, comprising two violins, two cellos, and a contrabass. Bob Marsh founded the group about fifteen years ago, but its music is collectively improvised with no special guidance from its leader. The quintet draws from diverse areas of the Bay Area improv scene: Violinists Adria Otte and Angela Hsu both attended Mills College, cellist Doug Carroll is a veteran Bay Area improviser, and contrabassist Tony Dryer is involved in the electronic noise group Basshaters.